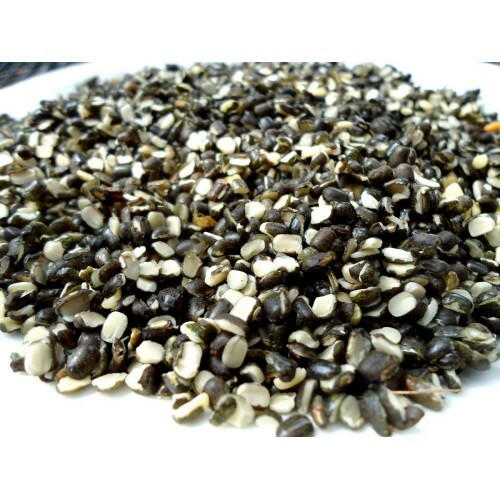 Urad dal is the most valued pulse in India because of it rich dietary value. Urad dal is trendy amongst vegetarians as it acts like a rich protein source. It is widely utilized in different cooking preparations such as papad, dosa and vada. 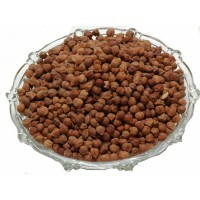 Urad dal is popularly soaked and ground to make batter for dosas, idlis , vadas, etc. It is used in chutneys, curries and sometimes too make desserts as well. It offers immense benefits in maintaining a healthy and glowing skin. It provides miniaturization to your skin and keeps it soft and supple. Black Urad serves to have an Anti-aging property helping to get a fair and flawless skin. To have a strong bones consume black urad dal regularly.